* the continuing relevance of Kant's work to contemporary philosophy. Ideal for anyone coming to Kant's thought for the first time. 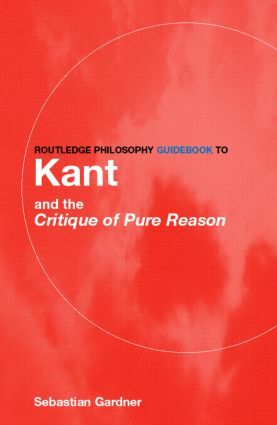 This guide will be vital reading for all students of Kant in philosophy.